Today's children face more stress than ever before. The healthy development of their emotions can be a challenge. 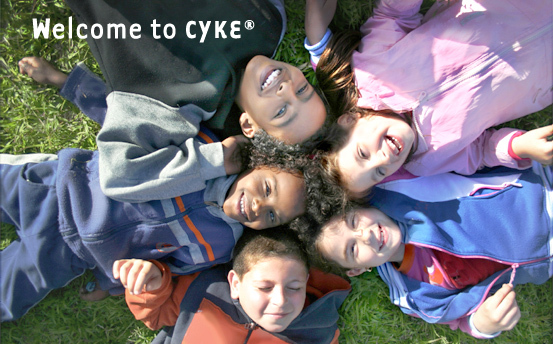 At CYKE, we provide information to parents that are concerned about the emotional health of their kids. Tantrums? Worries? Meltdowns? We discuss different emotional problems that parents often encounter. Discover new techniques to manage these outbursts and signs that might warn you to seek further help. ADHD? Anxiety? Depression? We discuss these conditions and different treatment strategies. If your child takes medication for these pediatric mental health problems, you will find answers to frequent questions on this site. While you are checking out the Grown-Up side of CYKE, let your kids explore the Land of CYKE. Within this interactive world, they can play games and read online stories. Their privacy and safety are of utmost importance to us. They will not be asked to supply an e-mail address or personal information.